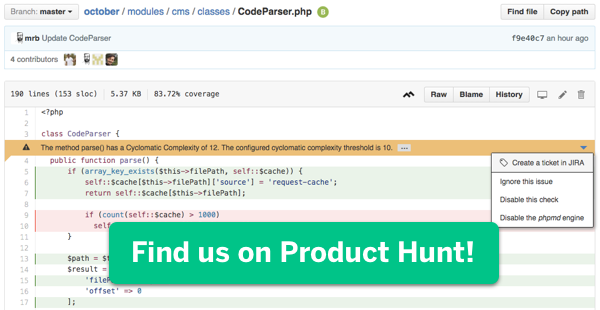 We’re super excited to introduce our new GitHub browser extension, debuting today on Product Hunt. It’s still in closed beta for a few weeks, but we’re sending invites to the first 1,000 people who sign up today. Head to Product Hunt to see a demo and sign up. We’ll also be on Product Hunt all day answering any questions you may have.